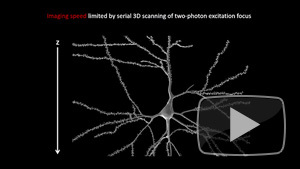 HIgh-Speed Volumetric Imaging of Brain Activity. 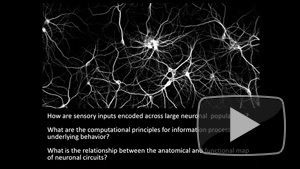 New tools for understanding neuronal circuits. 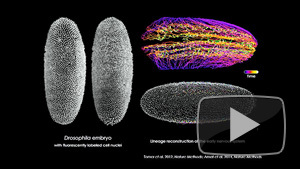 Whole-Animal Imaging with High Spatio-Temporal Resolution. 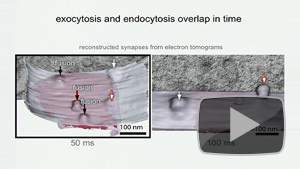 Dynamic in vivo Imaging of Synapse Assembly and Function. 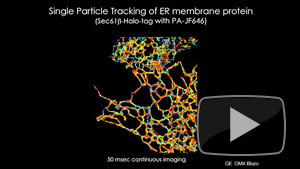 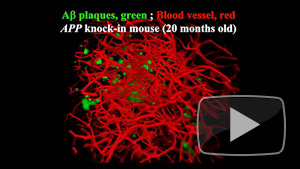 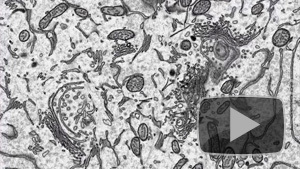 New imaging technologies and what they are revealing. 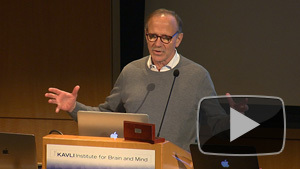 Genetic tools for brain analysis. 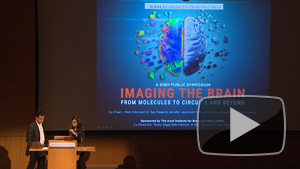 Question and answers from brain imaging symposium. 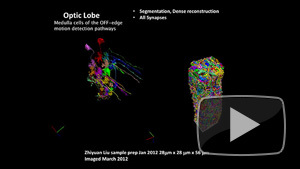 Imaging the brain at different scales. 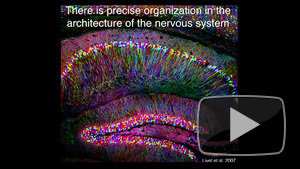 Determination of structure provides important insights into function at all scales. 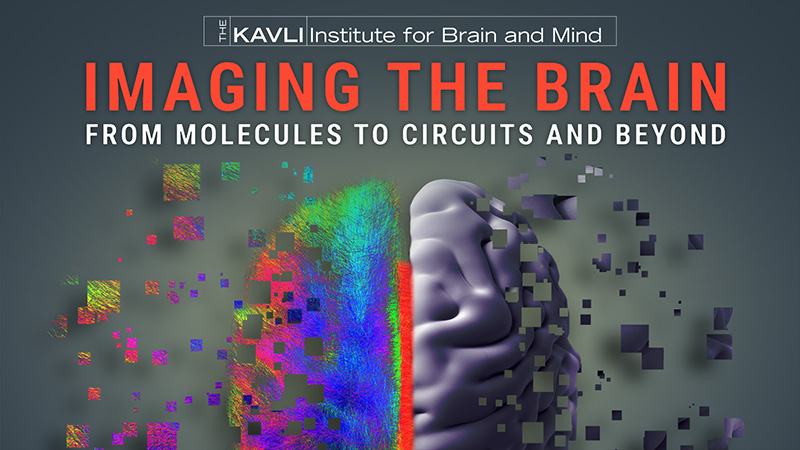 This ancient principle was established initially for large structures like bridges and skeletons and more recently for cells and molecules. 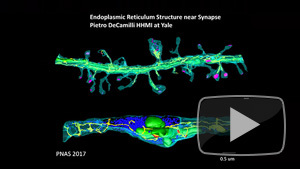 New imaging technologies make it possible to determine molecular, cellular, tissue and organ structure with unprecedented resolution and visualize changes associated with function. This series presents what we are learning from the latest advances in imaging at the molecular, cellular, circuit, and whole animal scale in rodents and primates while also addressing the challenges of bridging spatial and temporal scales.